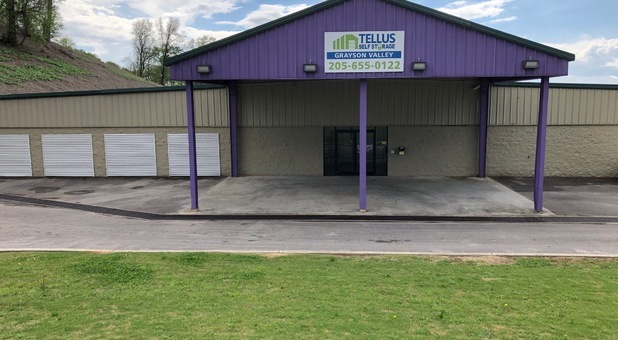 Tellus Self Storage - Grayson Valley is conveniently located on Chalkville Road, next door to Ace Hardware and Jack’s Hamburgers, allowing us to serve the communities of Birmingham, Clay, Trussville, Center Point, Pinson, Argo, and Irondale, Alabama. We’re just off I-59, so come by and visit us! 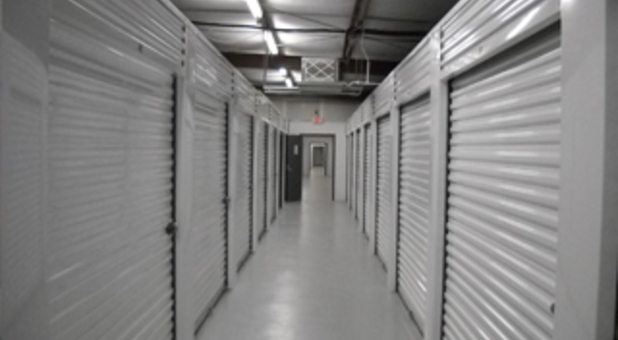 Thinking about leaving your valuables in a storage unit can raise some concerns about water damage, insects, and a host of other things. 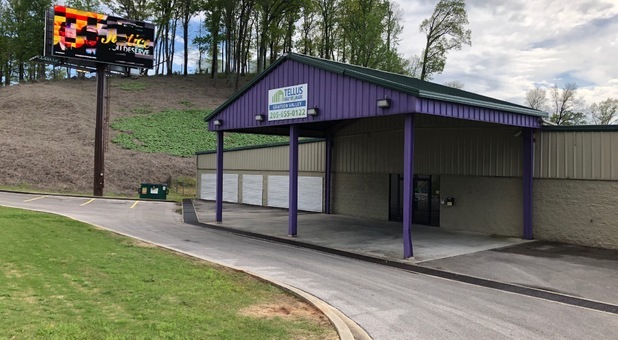 Tellus Self Storage - Grayson Valley features over 250 interior temperature-controlled storage units in a variety of sizes that are great for anyone who wants a higher level of protection for their belongings. You can use them to store household goods, such as small furniture, garden tools, and appliances, or business items, such as office files, inventory items, and other documents. Even if you’re currently enrolled at the University of Alabama at Birmingham, for instance, and need to store the stuff you’ve accumulated in a conveniently located facility, we can help. We offer 24-hour access, online bill pay, a FREE moving truck (depending on which unit size you pick), and a variety of packing supplies to help you move your belongings and get them all squared away in no time. Whether you’re ready to start or you want to learn more about our security features, feel free to contact us!